Images of Buddha’s footprint symbolize Buddha’s presence in his teachings and remind us of the fact that he was a mortal man who walked the earth. It also reminds us that spiritual life has its feet on the ground and that we should never lose awareness of the material existence around us. 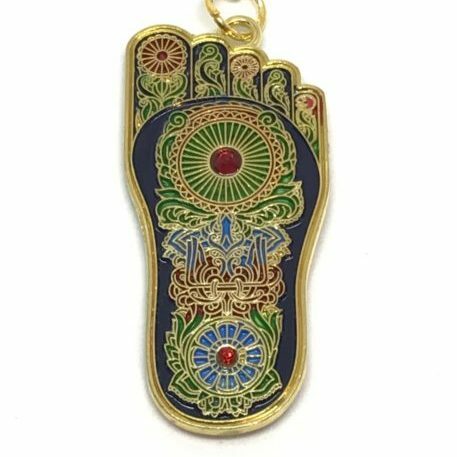 Carrying this beautiful Buddha Foot will bring auspiciousness in many ways and disarm all negativity aimed at you. In 2019, the Buddha Foot amulet is highly recommended to enhance the Heaven Luck Star No 6, bringing helpful people into your life and unexpected windfalls. Those born in the Year of the Rabbit. Persons with main doors, bedrooms or offices in the East. People who would like to take their career or their business to the next level. Note: It is not recommended to use protective amulets for more than one year as they will have absorbed a lot of negative energy, especially if they are broken, damaged, or badly scratched. Activate your friendship luck by carrying an ally coin with you. Especially recommended for children who are finding it difficult to make friends or who have just moved to a new school. 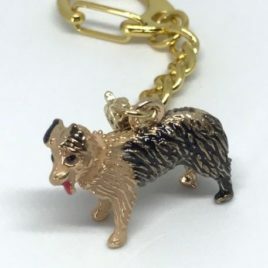 Not only for dog lovers, this pretty Dog Amulet will activate the power of the dog and will surely be a conversation starter! The dog is well known for its loyalty and affection but also for its protective instincts. Display a dog in the NW to bring you new alliances in 2019. 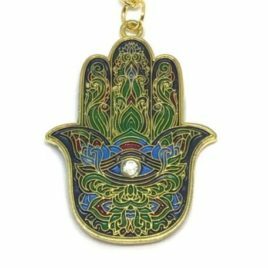 This beautiful Hamsa Hand Amulet has its origin in the Middle East and North Africa where it has long been used in jewellery and wall hangings. The palm-shaped amulet represents an open hand, an image which is recognized and used as a sign of protection in many cultures. 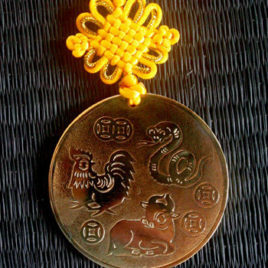 In Feng Shui mythology, this amulet can be used to dispel jealousy vibes from others which can affect your health and obstruct your success. The Hamsa Hand also protects you against betrayal from those around you.